LOL!!! I don’t even know what to say. 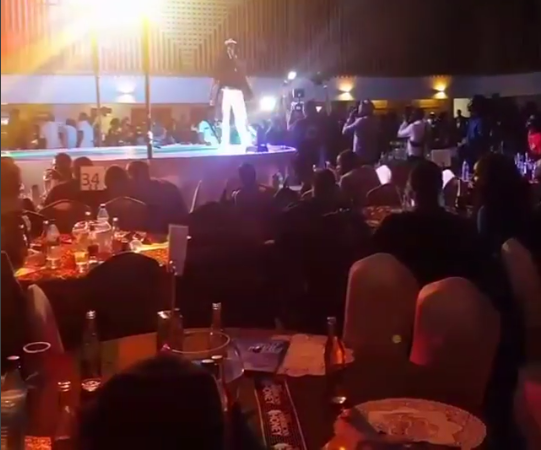 It turns out Terry G slapped a DJ while performing at a Comedy show in Lagos over the weekend. Shout-out to the good folks at @CodedNewsNG on Instagram. Please, watch the clips below, and read their write-up to know the full story. “Igbo” (weed) no good o!